The UK's first tram-train scheme has been delayed until summer 2018, the BBC understands. The £58m pilot project will enable trams to run on existing train tracks between Sheffield and Rotherham as well as on tram lines on the city streets. The service was due to start in 2015 but has been subject to a number of delays. Richard Wright from the Sheffield Chamber of Commerce said he was "pretty disgusted" by the latest delay. He said: "This is going on and on. 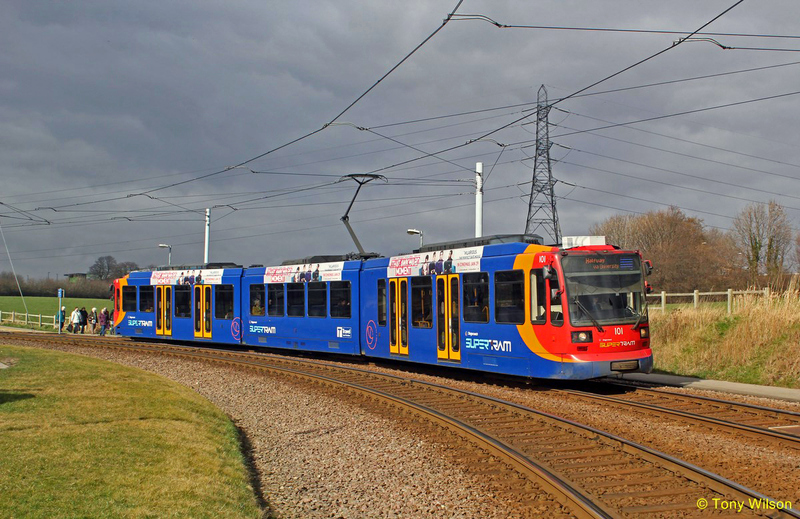 We're trying to join the region up.This is one of the good pilots that would have done that and instead of talking about what more trams we want the around region, we're actually talking about delays on the first bit we've done to try and take it out of Sheffield." In a statement, South Yorkshire Passenger Transport Executive (SYPTE) said: "Network Rail, in discussion with the Department for Transport, is in the process of completing a thorough review of the current programme of works needed to adapt infrastructure to operate tram-train vehicles between Meadowhall South and Rotherham Parkgate. "SYPTE hopes to receive confirmation on the rescheduled programme and an expected passenger service start date from Network Rail before the end of the year." Network Rail said that the "next steps will be announced in due course". SYPTE added that the seven train-tram vehicles, which were delivered last November, would run on the existing tram lines from Spring 2017. 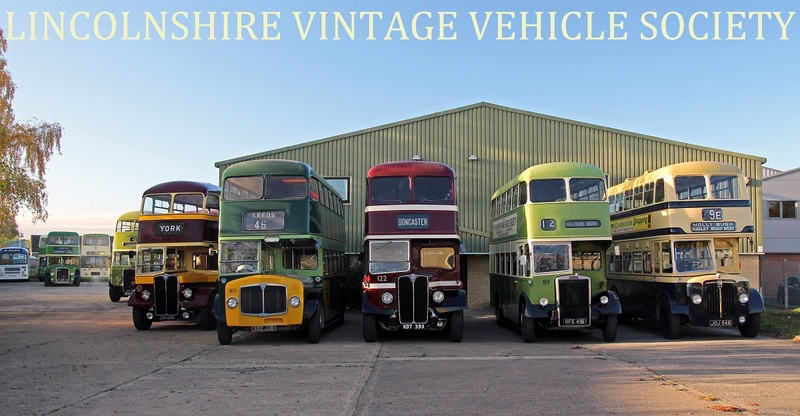 The annual Lincolnshire Road Transport Museum's open day in 2016 took place on the 6th November. Weather was mixed and decidedly wet at times, but did not appear to dampen the spirits of the many visitors to this event. The usual mix of LVVS-owned and visiting vehicles provided much interest, and many were used on a variety of services throughout the day.